Furiously Happy? One of THE funniest books I’ve ever read. I now have another favorite tell-it-like-it-is author right along Jen Lancaster. This pic? THIS raccoon? Is friggin’ REAL! I mean, it’s stuffed but real, or used to be real. LOL!! OMG – look at its face, it’s pure psychoctic, evil yet equally lovable face… and I ADORE it. If you respond to the cover like I did, I’m quite confident you’ll enjoy the book. When I say this book is crazy, I do mean crazy as Lawson starts by telling a story of a discussion with her mom where she informs mom that she is literally crazy (she is diagnosed with anxiety, depression and other health issues). The funny part is – she might be, but my question is – what’s wrong with crazy? 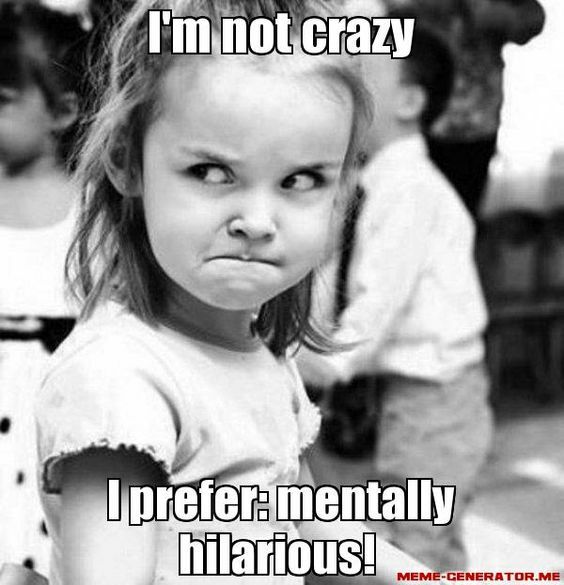 Without crazy you don’t get the most fun people in the world. Robin Williams was. Will Ferrell is (my opinion). Jack Nicolson has been for a loooong time (again, my opinion). Let’s face it they go hand-in-hand. I should know. I’m crazy. LOL. The book is basically small essays/rants on a wide (and I mean CRAZY wide) variety of topics from Jenny’s world. She is like me – wild things sort of happen to me. I write them down. For evidence. Crazy things. Things I tell people and they swear I made it up. Sadly, no. I believe at birth I was tagged with an electo-transmitter that signals others to behave badly around me so that I may write about it. This quote is sooo true. 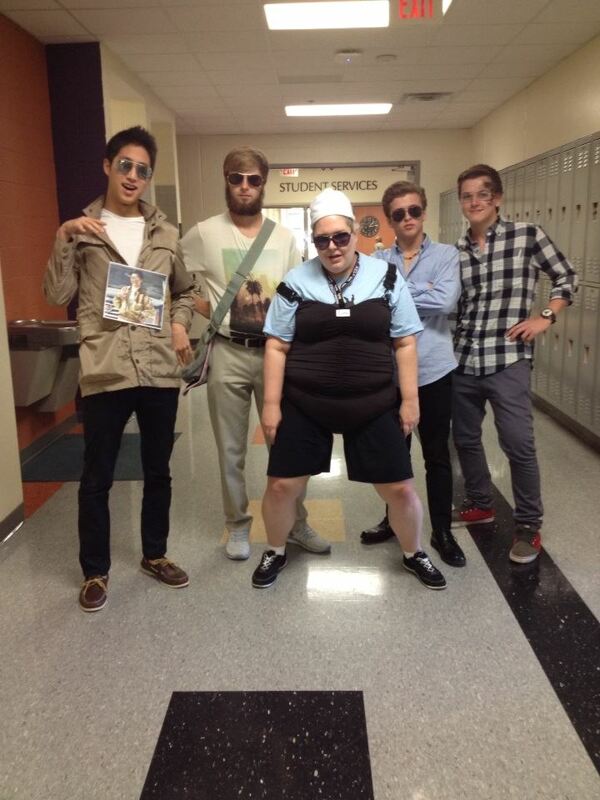 Hello, I teach high school. Boredom is the mother of teenage mischief too. Why I love this is that I’ve never seen a more true, honest depiction of what many people deal with when it comes to anxiety and depression and (as for most of us), the very REAL physical problems that somehow are happening at the same time. Being in pain. Not “in your head” pain, but “balled up into the fetal position” pain. This struggle is real yo’. 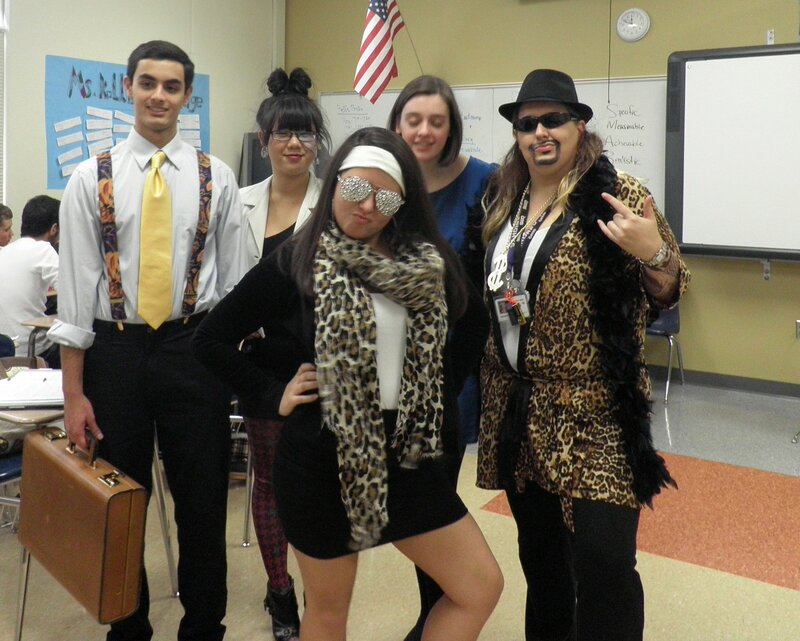 (And yes, that’s me as Kid Rock in this other picture. I told you I was crazy). Lawson’s book was a nice breath of air so I highly recommend it not just for those with mental health issues but really anyone, for any reason who merely needs a good belly laugh. I can’t BEGIN to express how comforting it is to know that just ONE other person on this globe GETS it. A big thank you to the author for writing a book that was sorely needed. 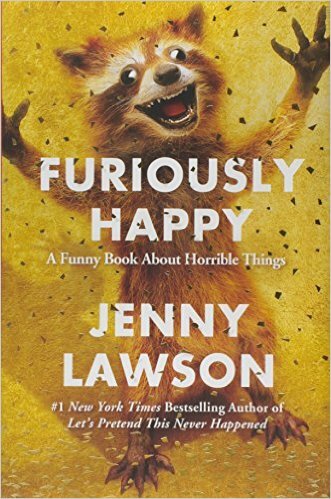 This entry was posted in anxiety, book review, Books, depression, mental illness, summer reading, Writing and tagged anxiety, author, book, book review, books, depression, Jenny Lawson, mental illness, non-fiction.